Happy Friday! We’re still climbing up on TWC, up another 250ish spots. Great sign! If you guys keep voting, we really will crack the top ten! Monday brings another vote incentive comic, so keep voting to keep up with the story. 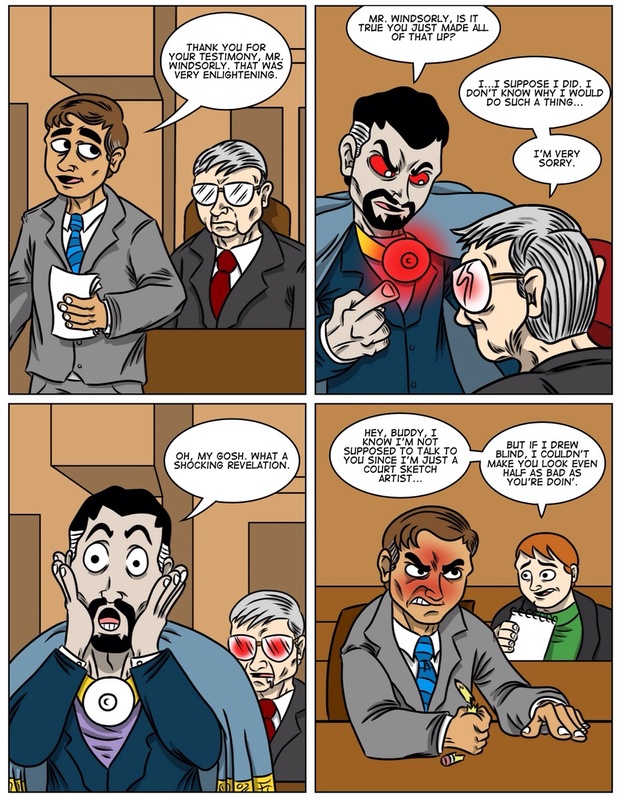 You can leave comments by clicking here, leave a trackback at http://supervillainous.spiderforest.com/comic/witless-tampering/trackback/ or subscibe to the RSS Comments Feed for this post.